This week it was carried out the Factory Acceptance Test of the first Tunnel Formwork for the Bank Station Capacity Upgrade project. 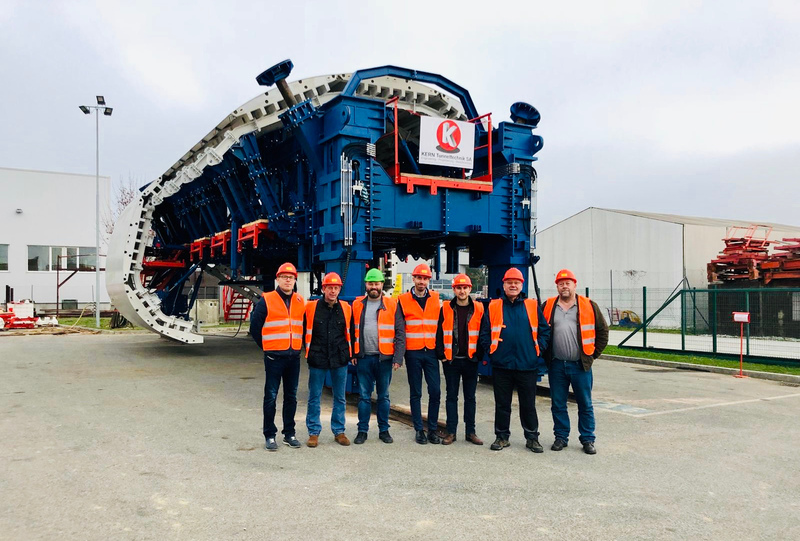 The cusmoret visit KERN's facility in order to check the machine and its functioning. 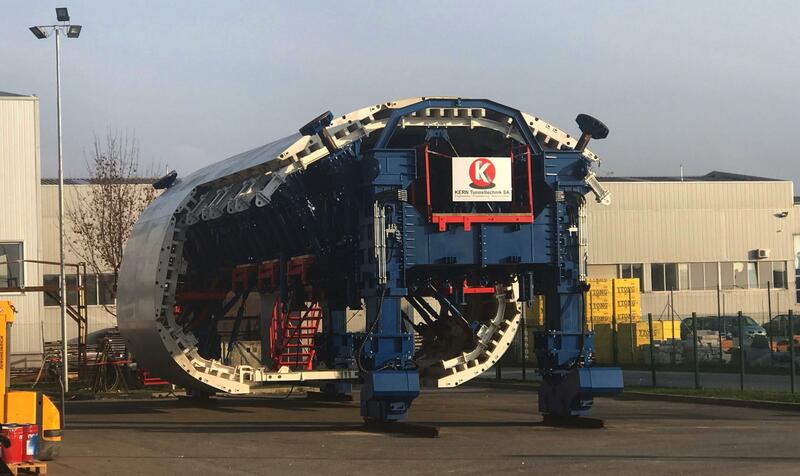 The machine, 10.5m long will be now disassembled and delivered to jobsite in big parts. This shutter is designed to work with 3 different geometries using the Kern TSK modular system.